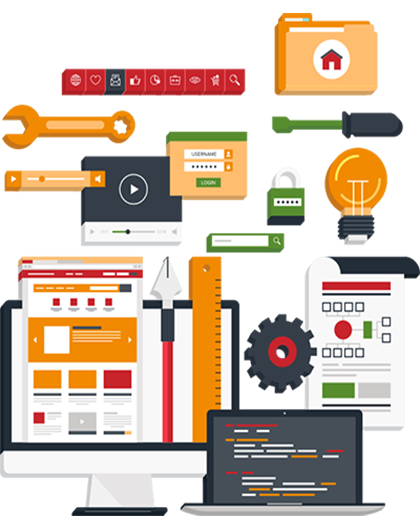 How are websites made? If your answer to this question is 'pages and pages of code', then think again! There are many web publishers available in the market today, which allow you to create a website without typing one line of code. Most of these publishers are based on 'What You See is What You Get' philosophy, which makes it very simple to create a website. The most popular publisher by far is WordPress. WordPress is an open-source content management system. What does this mean? Open-source implies that it is free to use and develop, without paying a license fee. As the name suggests, it is a software program/set of programs used to create, manage and publish content in digital form. 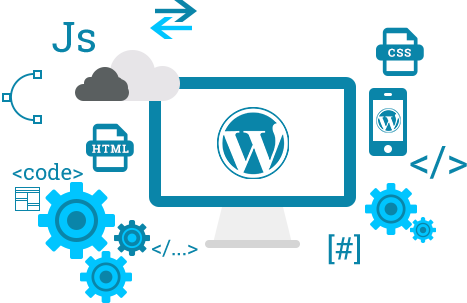 In simple words, WordPress is a powerful web publisher that allows you to create and maintain an aesthetically-pleasing website or blog. WordPress is simple to use and easy to learn. Content on the website or blog can be easily updated or modified. WordPress allows users to select from many pre-defined themes or to create their own themes for websites. WordPress can be accessed from any computer that is connected to the internet. This is because WordPress is a browser-based platform. Using Word Press requires no knowledge of code (HTML) or FTP. WordPress sites have crisp code that can be easily read and indexed by search engines. SEO can be done very precisely on WordPress using elements called tags. No aspect of function is fixed, i.e., every functional element on your site can be made to order. A multitude of plugins are available to do this. There is no need to install a separate blogging platform. WordPress is collaborative, i.e., many users can work on a WordPress website. WordPress is scalable - as many webpages as are needed can be added to the website. WordPress has a mobile interface as well. Using WordPress, you can host your own website. This means that you are in charge of what content you want on your site. Installation of the WordPress package and configuring it to suit your needs. Monitoring and modifying the website as needed. Periodic security audits and WordPress 'hardening'. Customized theme development for WordPress. Unique template design for WordPress. Development of plugins for your unique requirements. Mobile and smart device optimization for your WordPress website. To know more, contact us, today! © 2019 Nonstop Corporation. All Rights Reserved.